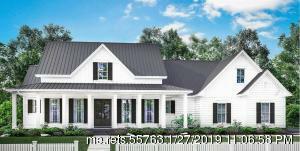 Come be part of one of Mid Coast's premiere coastal neighborhoods! 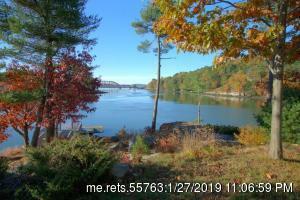 Clark's Point subdivision offers scenic wooded and waterfront vistas. 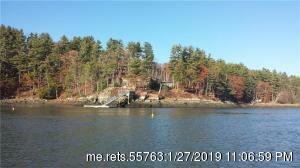 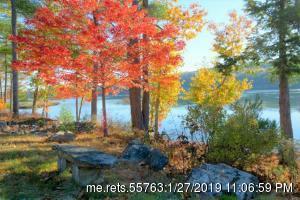 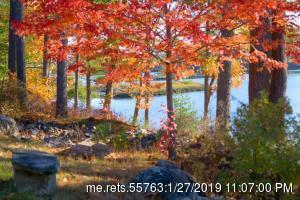 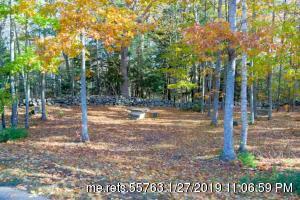 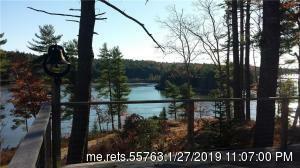 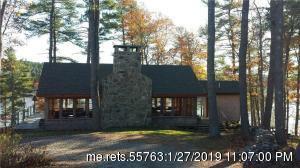 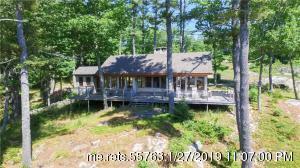 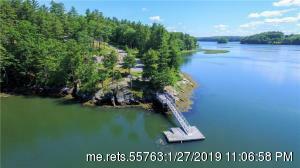 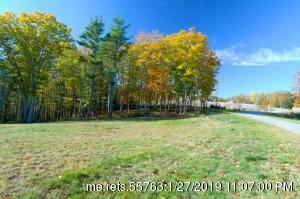 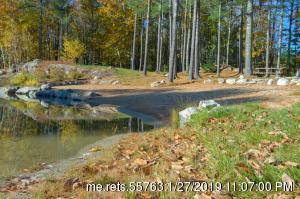 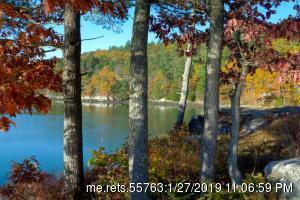 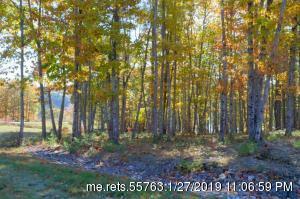 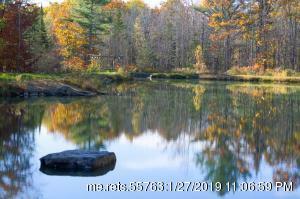 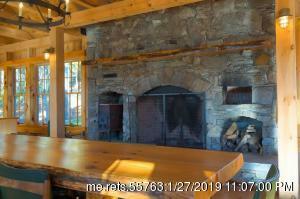 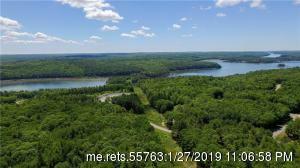 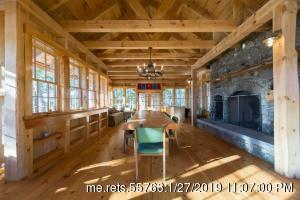 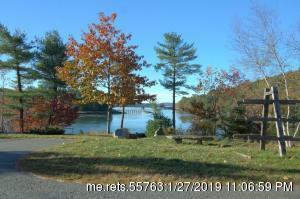 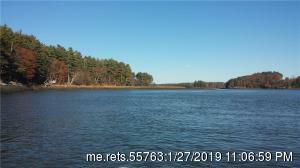 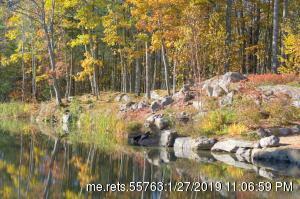 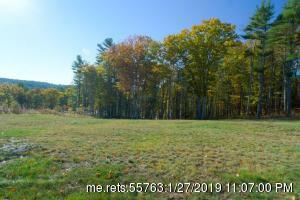 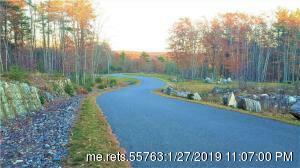 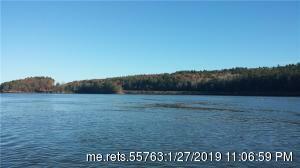 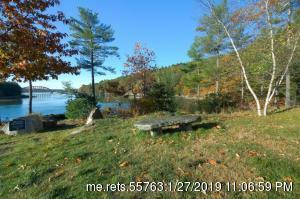 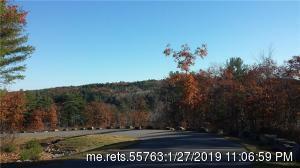 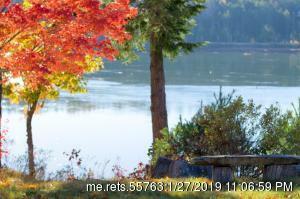 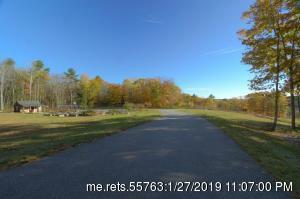 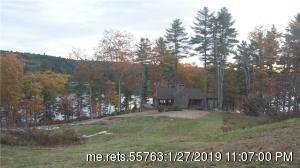 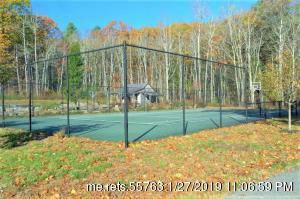 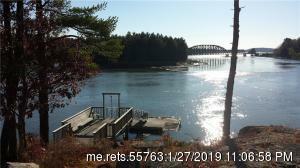 Amenities include, deep water common dock, spring fed swimming pond, tennis court, post & beam clubhouse, community gardens and walking trails with over 2000 feet along the Sheepscot River and abutting conservation. 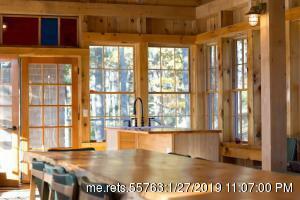 This is just one of the many fabulous floor plans and lots being offered.